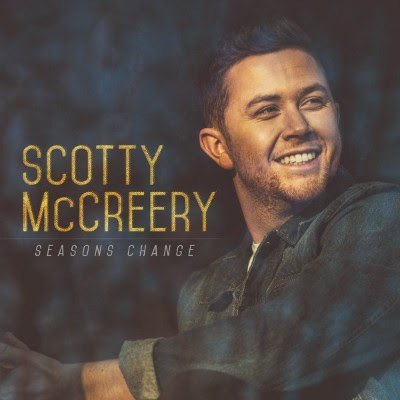 Scotty McCreery's Album, "Seasons Change", Available For Pre Order Today. The 24-year old singer/songwriter has a lot to say on the 11-track album, produced by Rogers (McCreery’s See YouTonight, Brad Paisley, Darius Rucker), Derek Wells (guitarist for Kenny Chesney, Brett Eldridge, Little Big Town), and Aaron Eshuis (producer for Ryan Hurd, songwriter for A Thousand Horses, Joe Nichols, Cole Swindell). Fans can purchase “Five More Minutes” HERE, and watch the video HERE.